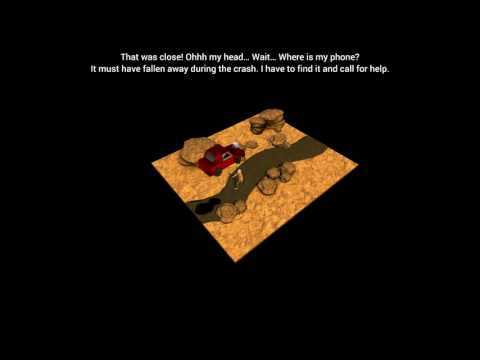 Five minutes: To Escape is an action-adventure escape game, and the first act of the "Five minutes" trilogy. Become Stanley, a young fellow who works in Security, dealing with a series of unfortunate events that lead him into a strange cell of an unknown building. Walk around, explore the beautiful 3D game world, immerse in the detailed story subtitles, drag, touch and combine items to solve riddles, and use your skills to overcome obstacles. Do whatever is in your power to escape your cell and this strange place with only Five Minutes on the clock. Are you fast enough to get out of there as soon as possible?